Microsoft’s new console hits stores on Nov. 22, and the system will change the way Xbox Live handles friends list, if a new video is to be believed. In a nutshell, the Xbox One will allow you to follow what people on your friends list are doing in real time, which makes it easier to coordinate your gaming sessions (or your lonely Netflix binges). You can also create a group of “favorites,” which helps you keep up with the people you game with the most. One interesting thing detailed in the video is the “followers” feature, which allows players to keep up with gamers they aren’t friends with – maybe esports pros or people who make sweet Call of Duty videos. Other Xbox Live subscribers can follow you as well, making Internet fame perpetually just around the corner. How does this sound, Xbox fans? 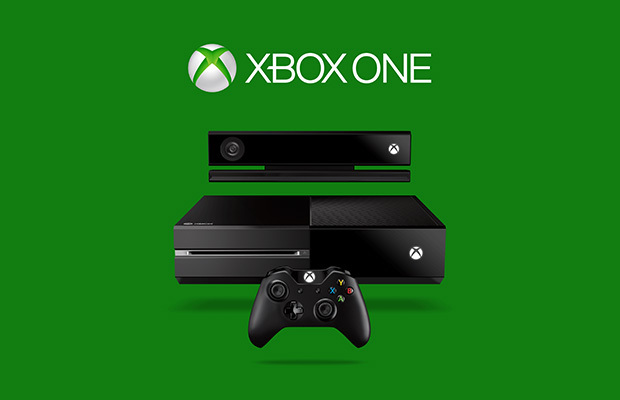 Will you utilize any of the new friends list features when the Xbox One hits? Let us know in the comments.